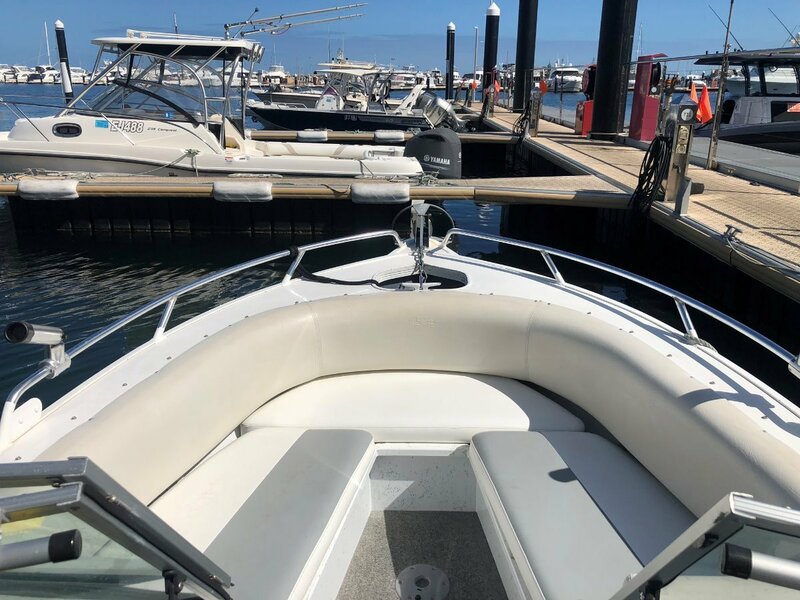 QUINTREX 610 FREEDOM SPORT FANTASTIC CONDITON WITH 4 YEAR ENGINE WARRANTY!! AU $43,990	Ono Need Finance? 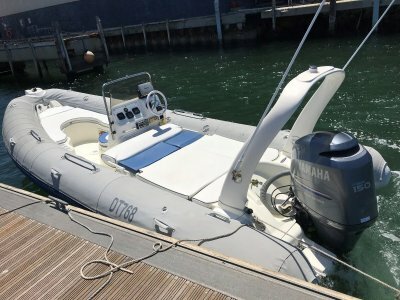 AU $43,990	Ono Need Finance? Need Insurance? 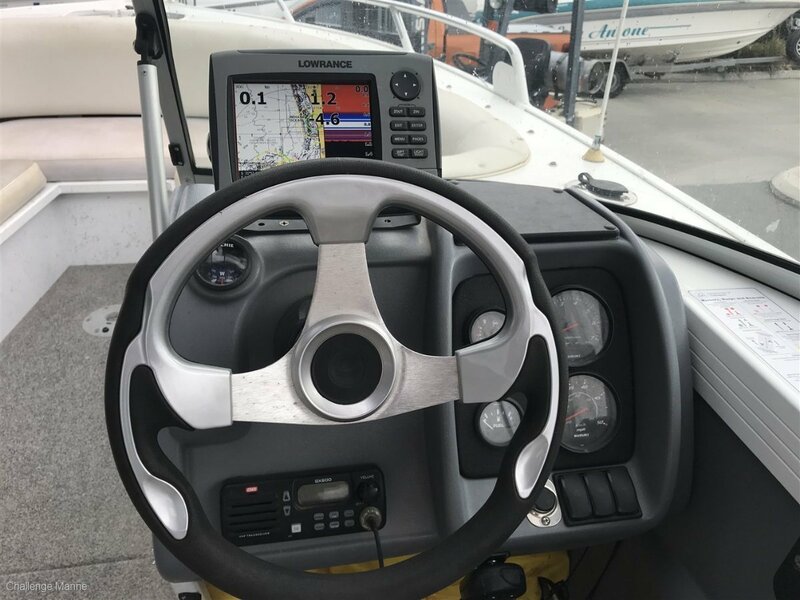 Description: Quintrex 610 Freedom Sport Fantastic Conditon with 4 year Engine Warranty!! 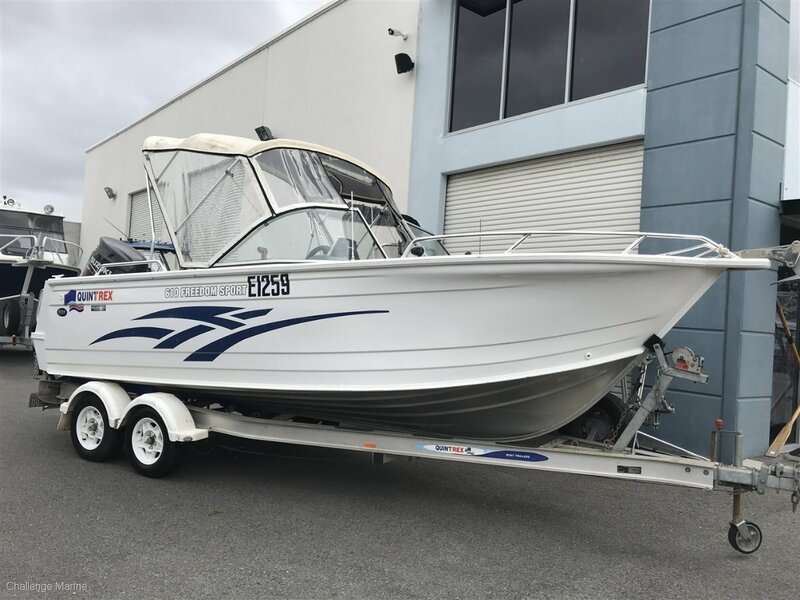 Up Fors sale is a highly sort after 610 Freedom Sport Quintrex with a 175hp Suzuki four stroke and fully serviced trailer. 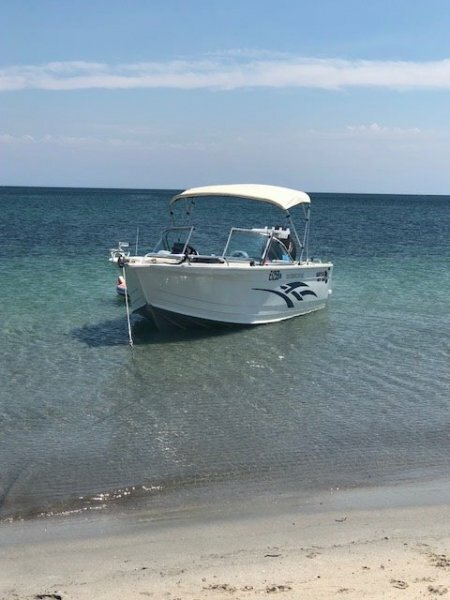 This boat has been well looked after since new and no expense has been spared. The list of extras is amazing- see below. 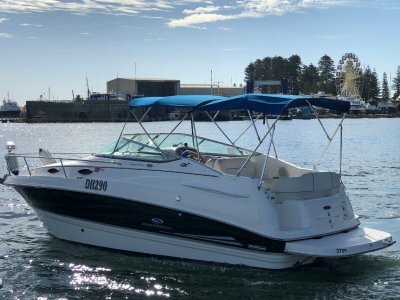 The Freedom Sport 610 are a fantastic boat that is capable of anything thrown at them. 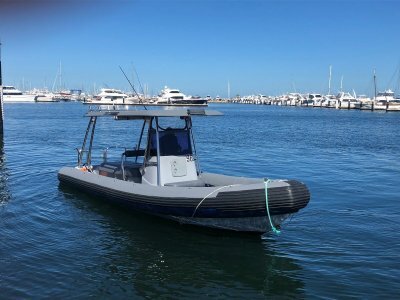 Great for ocean fishing, cray pots, weekends at Rottnest, skiing, wake boarding, crabbing and general cruising in the Swan River. Complete on a fully serviced trailer so she is perfect for the school holidays or Boys Trips away. Fusion sound system and speakers, incl Bluetooth. 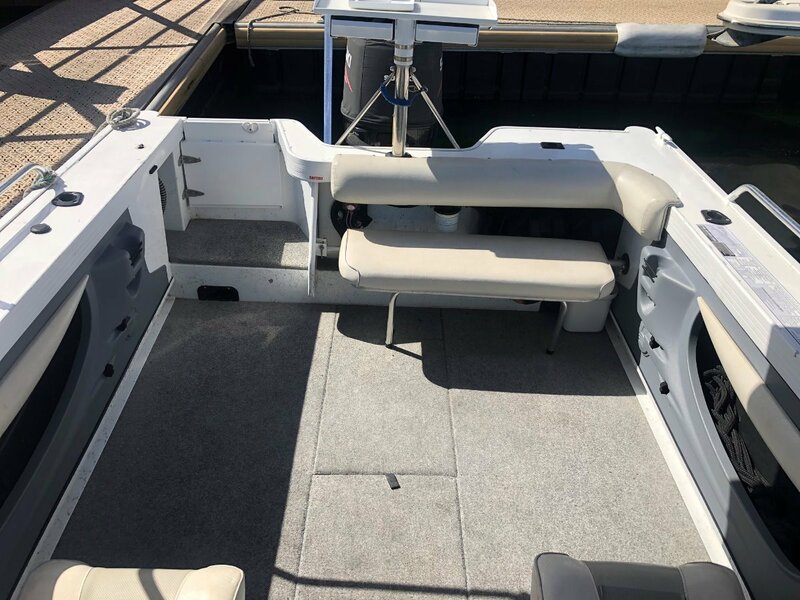 Great bimini with 3 removable clears in perfect order front and side clears. Small amount of wear and tear on passenger seat, some small scratches on paintwork. 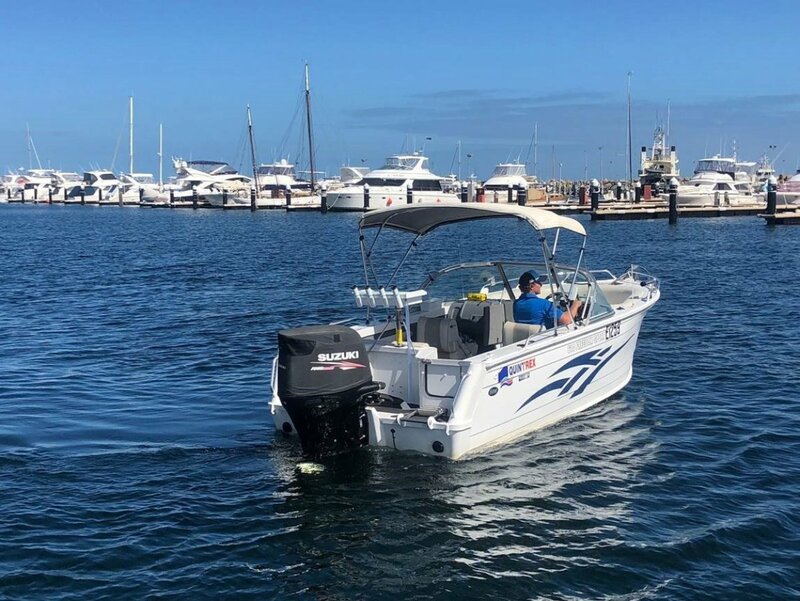 Easy capable offshore fishing boat, Rotto fun or skiing in the Swan. Put this on your priority viewing list as she will not last. 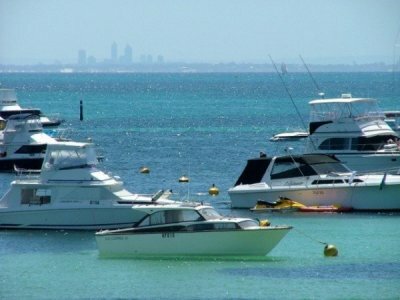 This and other boats are on Dipslay at Blue HQ's Boat Sales Yard located right next to Little Creatures. 38 Mews Road Frematnle. Full Service history. Additional 60 month warranty taken out 7/18. 1 Fitsarca Anchor and bow sprite. Additinal Beach Anchor and rope.